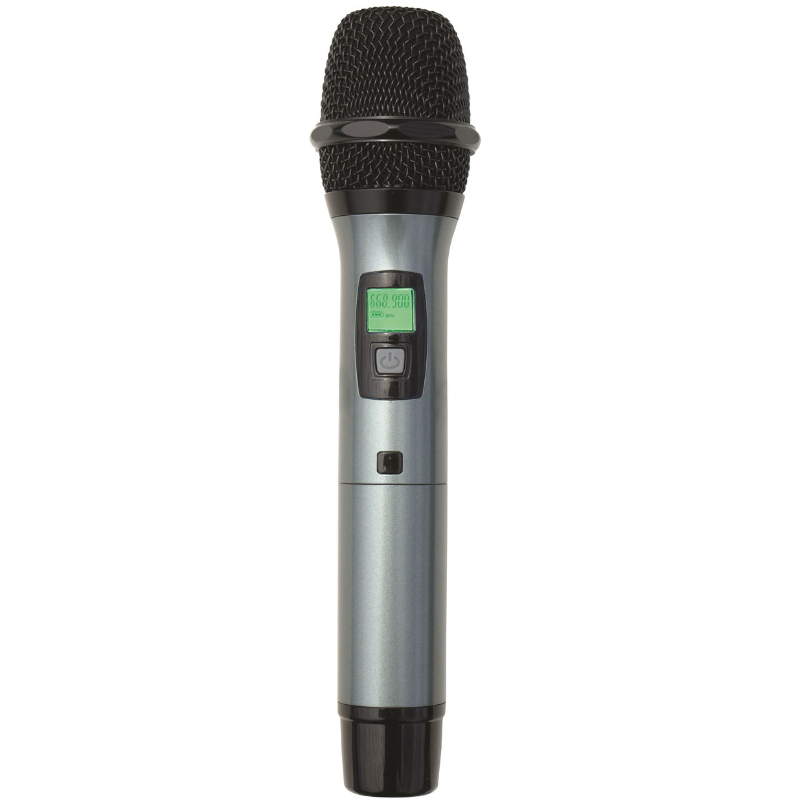 ​This Dual Handheld unit features infrared pairing between microphones and receiver which automatically scans 100 channels per side for the ideal frequencies with best reception. 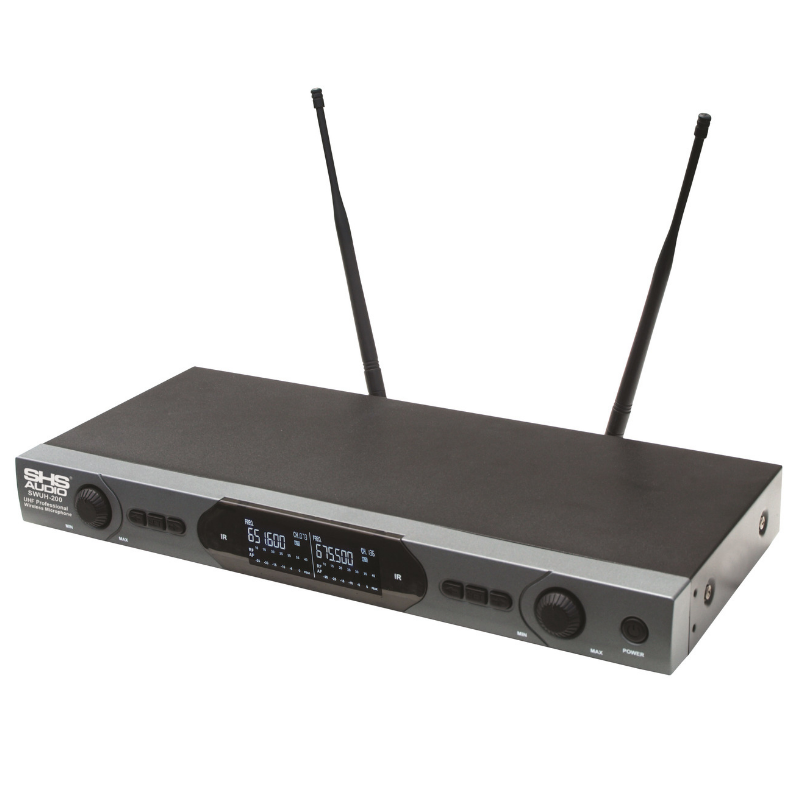 Multiple selectable channels also mean you can use several units in a single venue. 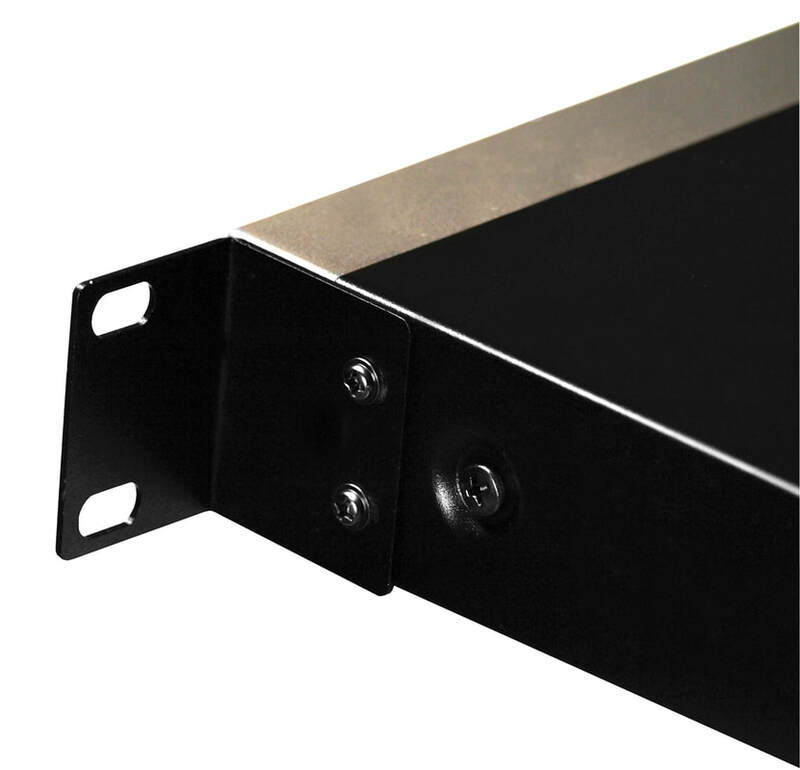 The rugged metal chassis is rack mountable and includes rack ears. 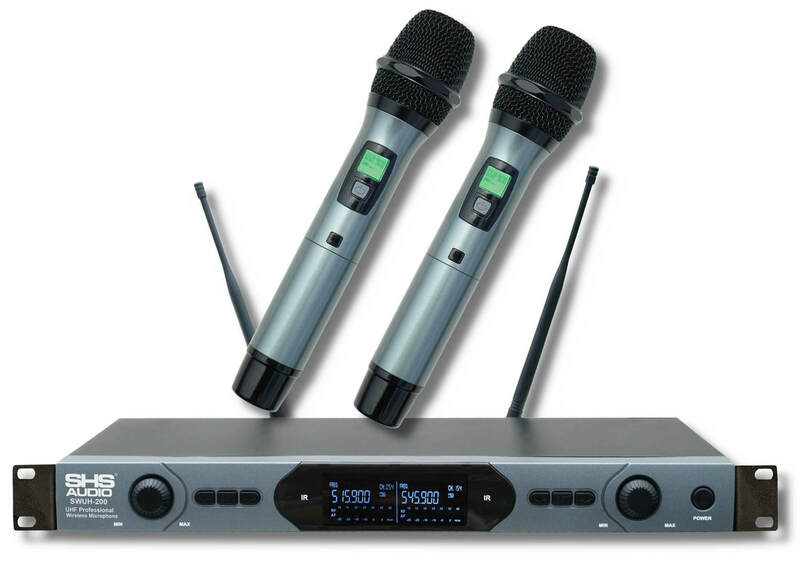 These units also feature removable antennas and dual XLR outputs. With a range of 150ft this professional unit is capable of handing the most demanding applications with ease. © COPYRIGHT SHS International, Inc. 2016. ALL RIGHTS RESERVED.